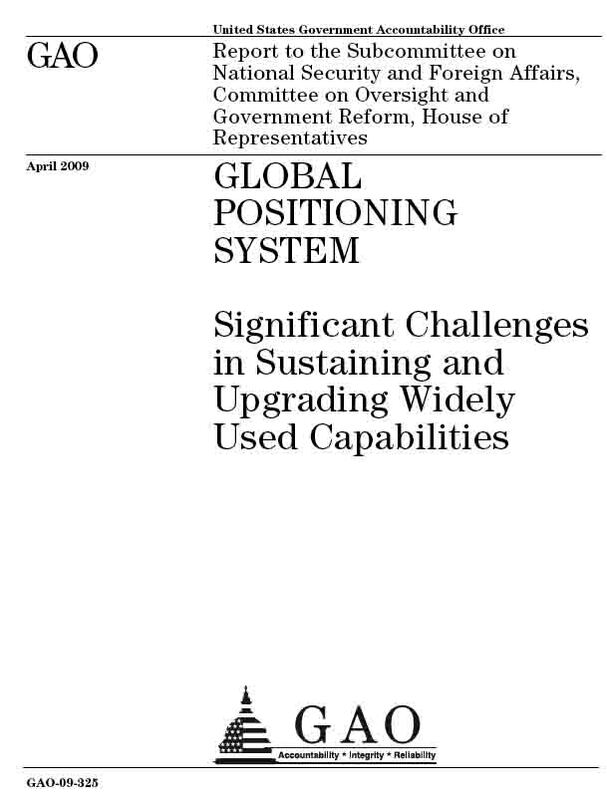 The report recommends that Congress ease restrictions on export of communications and remote sensing satellites to improve the competitiveness of U.S. companies, while retaining controls on spacecraft technologies used for positioning, navigation, and timing, including GPS. Final language on controls will also likely continue the current prohibitions on export of military-capable GPS receivers. The report is mandated by Section 1248 of the National Defense Authorization Act for Fiscal Year 2010 (Public Law 111 – 84) and addresses Category XV of the International Traffic in Arms Regulations (ITAR), which is overseen by the State Department’s Directorate of Defense Trade Controls. Under ITAR, the State Department maintains the United States Munitions List (USML) that controls exports of sensitive technologies and products. A major difference between the controls placed on USML items and those on a Commerce Control List (CCL) overseen by the Department of Commerce is that a USML item requires an additional license for re-export, even when incorporated into a foreign, dual-use, or commercial item. The 1999 Strom Thurmond National Defense Authorization Act (NDAA) removed the president’s authority to change the jurisdictional status of satellites and related items, leaving space-related items, even those for civilian applications, are the only dual-use items that are required by law to be controlled as defense articles. This has constrained the ability of the U.S. aerospace industry to compete with foreign satellite manufacturers, which have come to dominate the market over the past decade, the report says. “Current law forces the U.S. Government to continue to protect commonly available satellites and related items on the USML, thus impeding the U.S. ability to work with partners and putting U.S. manufacturers at a disadvantage, but providing no noticeable benefit to national security,” the report contends. 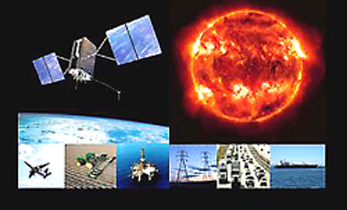 The agencies recommend modifications to the current regulations that would allow the following categories of products to be transferred to the CCL: communications satellites (COMSATs) that do not contain classified components; remote sensing satellites with performance parameters below certain thresholds; and, systems, subsystems, parts and components associated with these satellites with performance parameters below thresholds specified for items remaining on the USML. The report proposes replacing that section with the preface “Spacecraft, including satellites, manned or unmanned space vehicles, whether designated developmental, experimental, research or scientific, or having a commercial, civil, or military end-use” follwed by a detailed list of spacecraft features and functionality. A separate appendix to the report identifies an on-going defense buildup by China and its attempts to acquire advanced technology — including GPS equipment — as matters of special concern. The report’s authors argue that foreign and indigenous systems give China the capability to jam common satellite communications bands and GPS receivers. The report also suggests that China is developing space-related technologies in systems not offered by Russian or western suppliers, including GPS and GLONASS-equipped multiple rocket launcher systems and short-range ballistic missiles that have been marketed and sold to Middle East and African partners. Finally, the report claims that China has obtained otherwise inaccessible technologies by using its intelligence services and “employed other illicit approaches that circumvent or outright violate U.S. laws and export control regulations.” The report cites the example of Chi Tong Kuok, a Macau, China, resident who was convicted convicted in September 2010 for conspiracy to export U.S. military encryption technology illegally to China via Hong Kong. The technology included encryption, communications equipment, and GPS equipment used by U.S. and NATO forces.